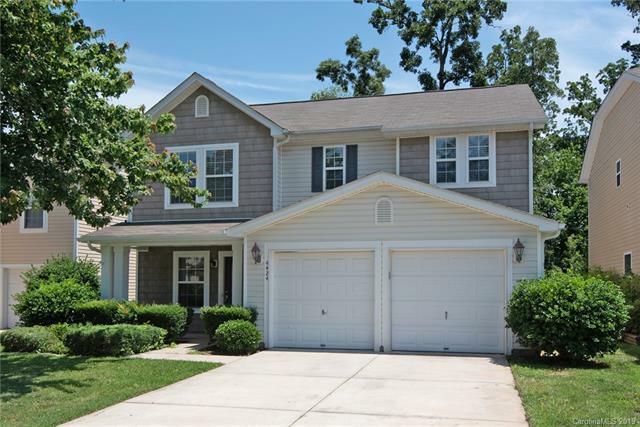 Beautiful home with open floor plan! 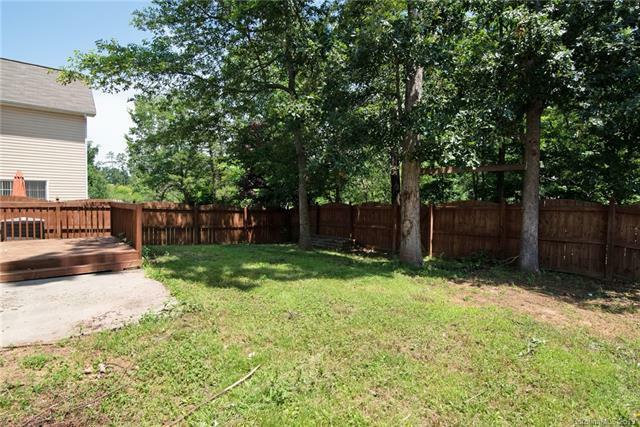 4 bedrooms and 2.5 bath, that includes pool, playground and pond. 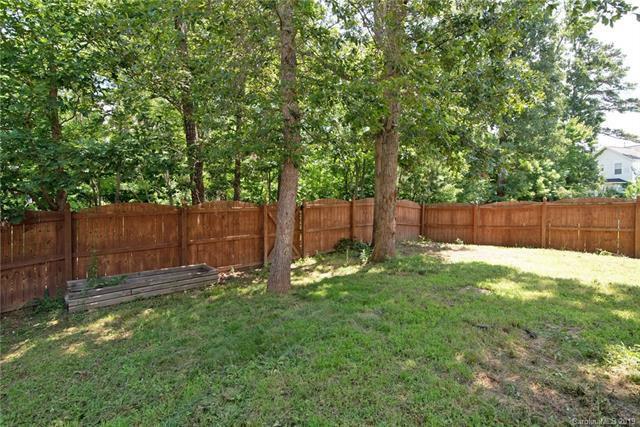 Fully fenced, private backyard. Deck with gazebo. Outdoor play set. 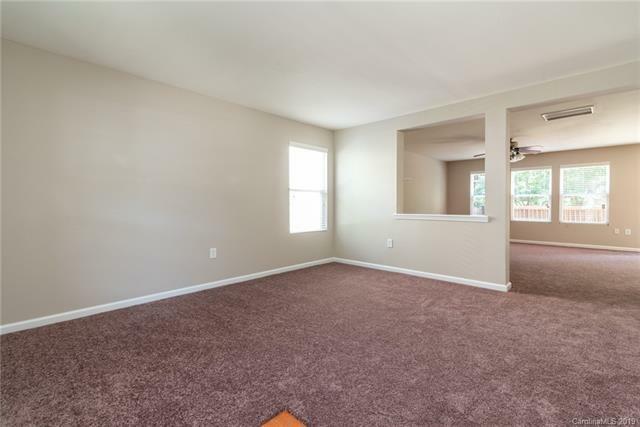 All appliances included, fresh paint throughout.